PCB deserves full credit for allocating contracts based on merit for a change. 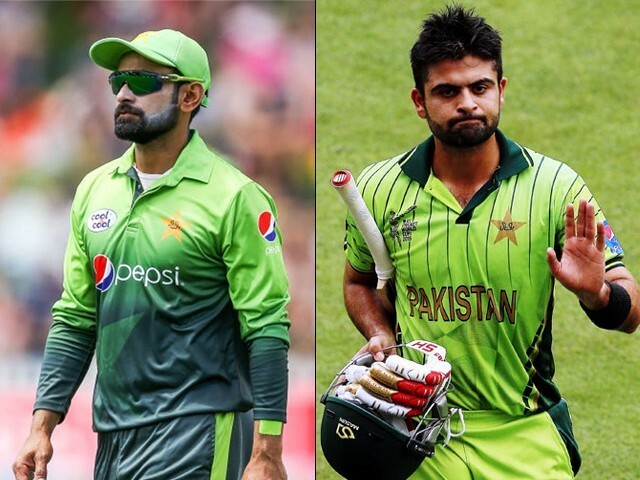 The cricket fraternity has aptly labelled the Pakistan cricket team as ‘unpredictable’, but little does the world know that we can be equally surprising off the field as well. After all, it is ironic that a player nicknamed “professor” by the team will now earn less than or equal to the youngsters he was meant to be a guide for. Meanwhile, Ahmed Shehzad’s lifelong (pun intended) contract with the Pakistan Cricket Board (PCB) has finally been scrapped for good. Times are changing fast within the PCB, and players need to get accustomed to performance-based evaluations rather than banking on seniority and connections. Mohammad Hafeez, the aforementioned professor, is visibly upset at his demotion in the recently announced central contracts. And why wouldn’t he be, when his seniority in the team is reflected by the span of time he has spent in the Pakistan cricket team, but not by the salary package he will receive from now on. It is easy to understand where Hafeez is coming from when he opposed being demoted to a Category B contract. He has been critical in Pakistan’s limited overs side for a significant amount of time, and even captained the T20 side in the past. The problem, however, lies in the fact that Hafeez is only lethal when all the bits and pieces that complete him as a player are in sync. Each time Hafeez played as an all-rounder, he completed the Pakistani line-up, but every time the International Cricket Council (ICC) took his bowling out of the equation, he struggled to prove his worth as a batsman alone. Hafeez has remodelled his action and is legal to bowl again, but the post Misbah-era Pakistani team has evolved in the meantime with a more modern approach. Fresh blood has been incorporated into the team; youngsters who are keen on scoring runs, while the abundance of quality bowlers has meant that Hafeez is not being missed. 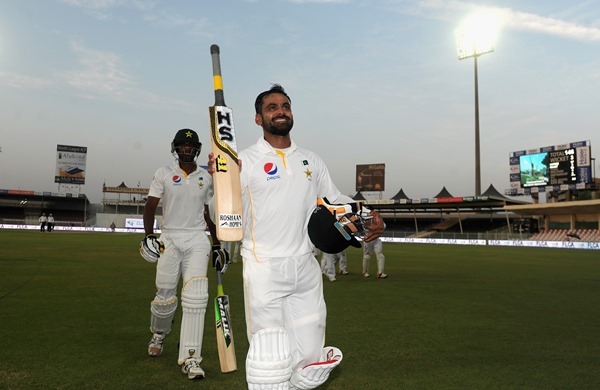 Gradually, Hafeez has been pushed to the back seat while the youngsters have taken the limelight. In light of the current situation, Hafeez needs to come to terms with the reality rather than engaging in a media war with the PCB. His career is on the wrong side of the bell curve, with a downhill ride forthcoming. A ‘Category A’ contract was justifiable for the Hafeez of the past, but a ‘Category B’ contract fairly reflects his value in the team today. In the current circumstances, Hafeez cannot have the best of both worlds; he can either prolong his career until he hits a dead end, or choose to end his career on his own terms by retiring respectfully sooner rather than later. If Hafeez was the ‘professor’ in the team, then Shehzad and Umar Akmal were surely the case studies for ‘what not to do’. If the effects of marijuana haven’t gotten off Shehzad’s head by now, then getting ripped off the central contract surely will help get his senses back. 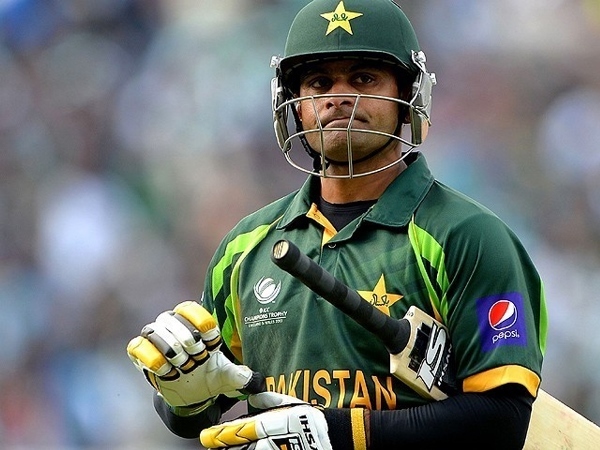 Like Umar, Shehzad earns no sympathy whatsoever. I wholeheartedly welcome PCB’s move of axing him from all the contracts. 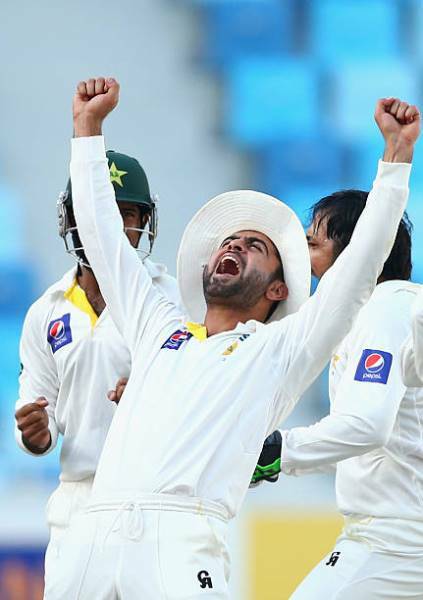 In fact, I thought I would never see this day, because at one point, Shehzad’s career had become immortal. With one comeback after another, Shehzad turned up with new hairstyles but the same old performance. Someone has finally knocked some sense into PCB that a player’s value is determined by his current performance, not by what he could have been. Youngsters in other teams have come in and performed their way to captaincy of their national sides, while we are still busy measuring the amount of talent God has gifted Shehzad with. Well it’s time to get off our high horses regarding God gifted talent. We have heard enough about Shehzad’s talent on local TV channels, but it would be great if we could have players who actually performed as well. 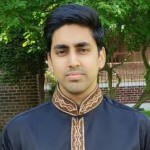 Babar Azam’s promotion to ‘Category A’ is a perfect reflection of how actual performances should be the criteria for applause, not the potential you think you see in a player had he not ruined his own chances. Pakistan has invested way too much time and financial resources on Shehzad and Umar, but the likes of Shadab Khan, Faheem Ashraf and Fakhar Zaman prove that with the right attitude, talent doesn’t take forever to shine. They have all earned an upgrade to their contracts, and rightly so, because their hunger for success and determination to prove themselves has always been evident on the field. It feels odd writing this, because rarely does PCB give you the chance to praise them. However, they deserve full credit for allocating contracts based on merit for a change. Seniority is only valuable if it can outperform or outshine the young blood, which is no longer the case for certain players. Meanwhile, God “gifted” players are perhaps best suited to perform on TV channels, since they cannot perform on the field. What’s more, it reeks of a mental disease of Pakistani players that they want to squeeze every possible penny from living the life of an International cricketer even at the cost of their own well built reputation (if any, as in cases of Umar and Shehzad there isn’t), the performance of the team and their image in public. Sangakara, Graeme Smith, Brendon McCullum, Mitchel Johnson & Kallis are only a few examples players of other team who chose their country over their serviceable bodies for the sake of a smooth transition to younger players and keeping future in mind. Just because you have played ‘n’ number of years does not automatically result in a Grade ‘A’ contract.